Just as in adult dentistry, the parents are demanding cosmetic services and esthetic restorations for their children. To answer this demand, Dr. Staves has turned to zirconia as her material of choice. Zirconia pediatric crowns offer esthetics, durability and biocompatability. 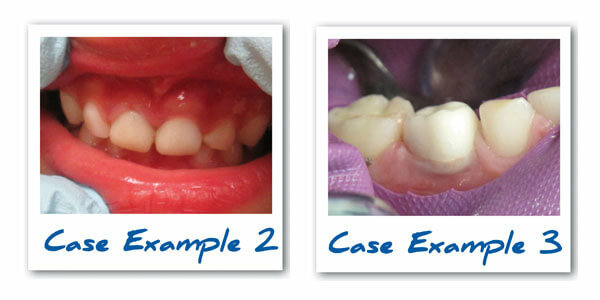 This treatment can be completed in one visit with beautiful natural looking results for your child.